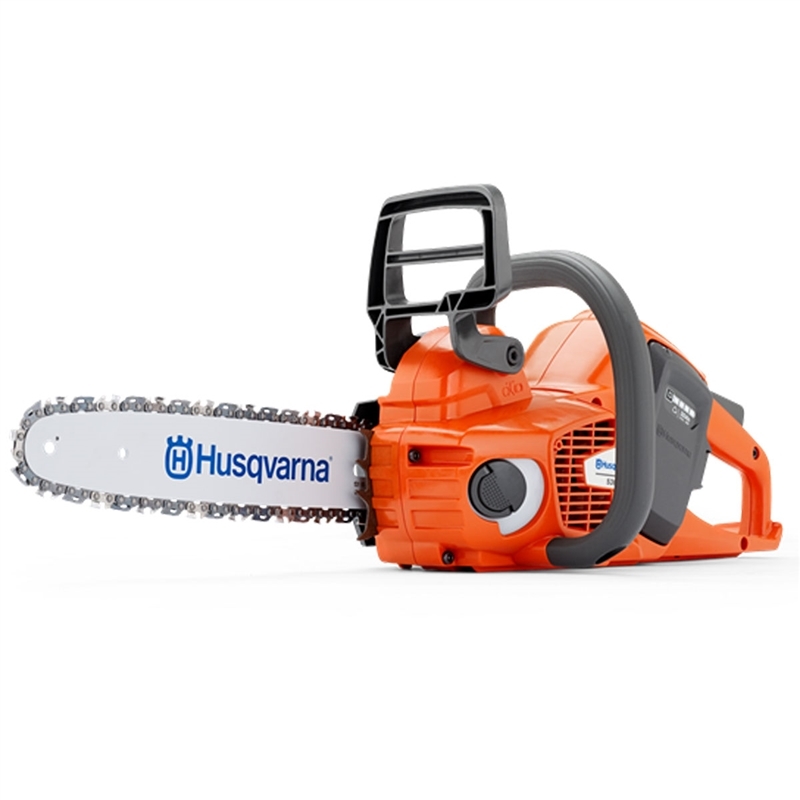 The Husqvarna Battery Series introduces gasoline performance in a battery-driven chainsaw, giving you a unique combination of high efficiency and clean operation. You eliminate direct emissions and get less noise, lower vibrations and minimized maintenance. Over the lifetime of the equipment, the total cost of a high performance battery machine can be less than an equivalent gas powered unit. While initial up front costs may be a bit more, without continuous fuel costs, the overall expenditure can be lower with reduced maintenance cost. No bad fuel or dirt ingestion causing carburetor or engine repairs. 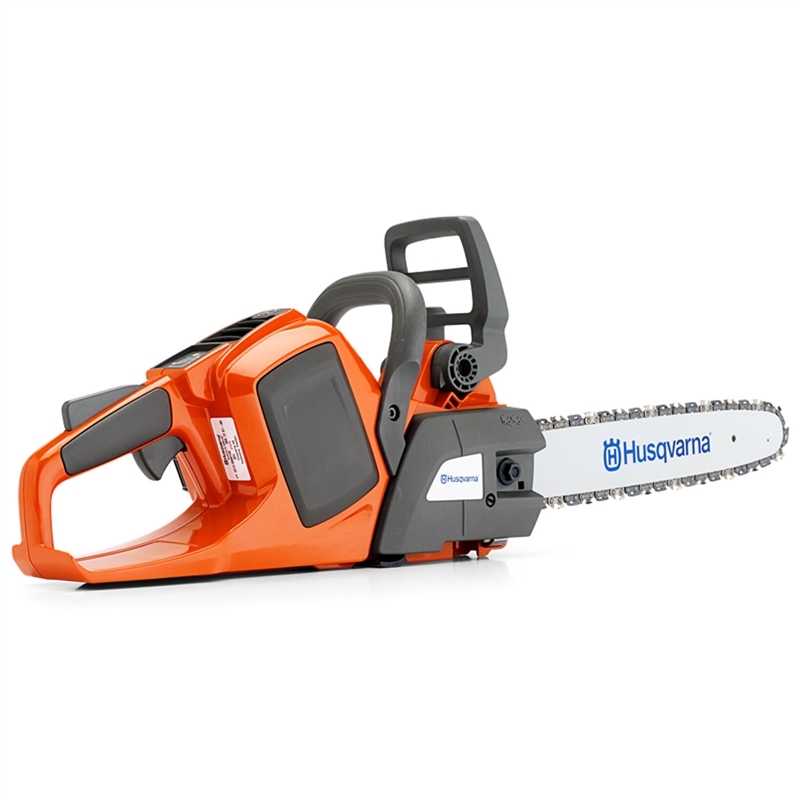 The Husqvarna 536LiXP is designed for professional users who want a lightweight, efficient chainsaw. 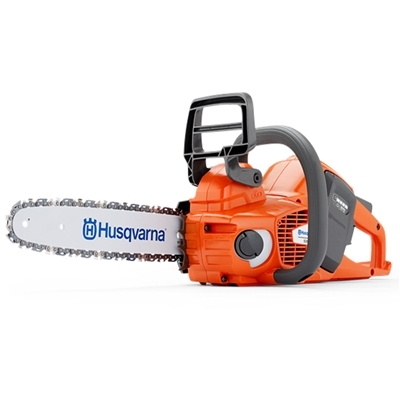 Perfect for contractors, tree-care workers and landowners. Features excellent ergonomics, high performance and high chain speed. High chain speed and optimal cutting performance. Operated using an intuitive keypad. Extremely easy to start and stop. Just push a button. Lightweight and comfortably balanced for best ergonomics.